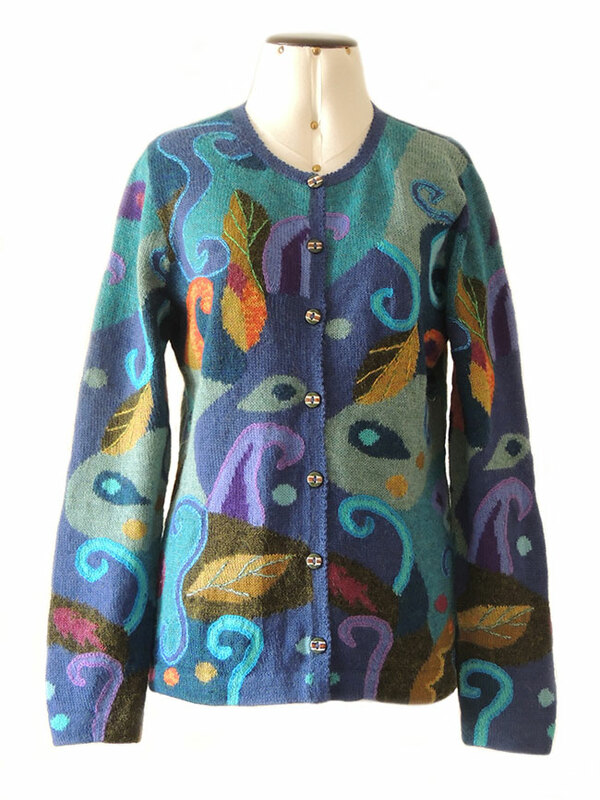 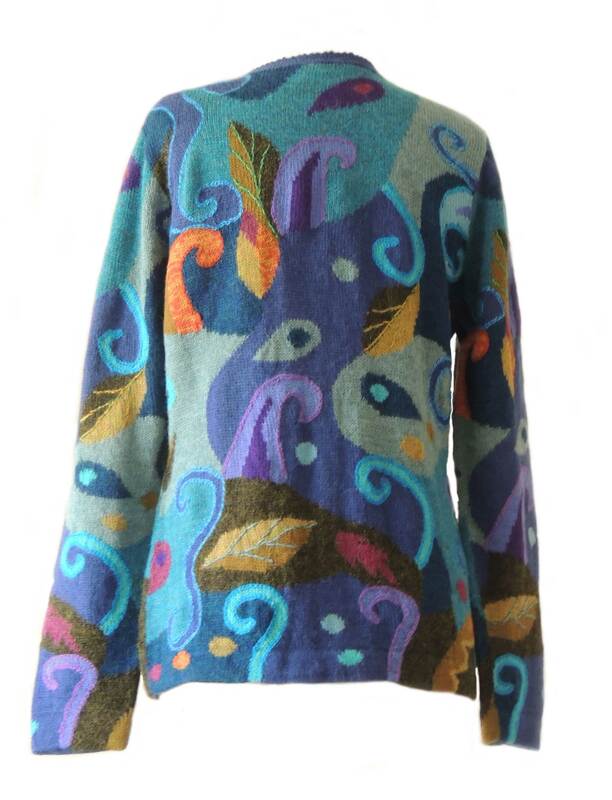 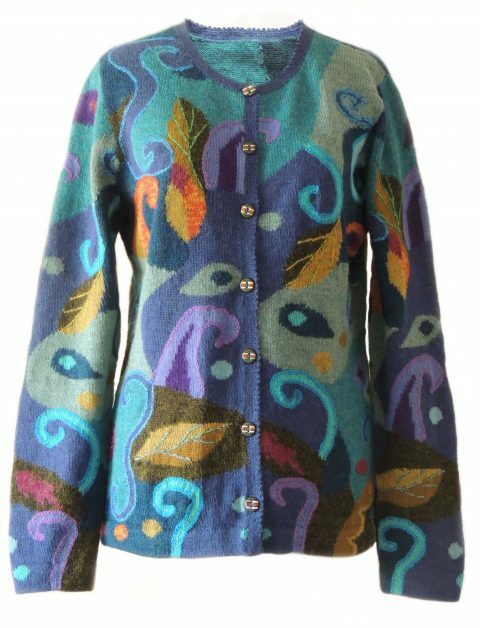 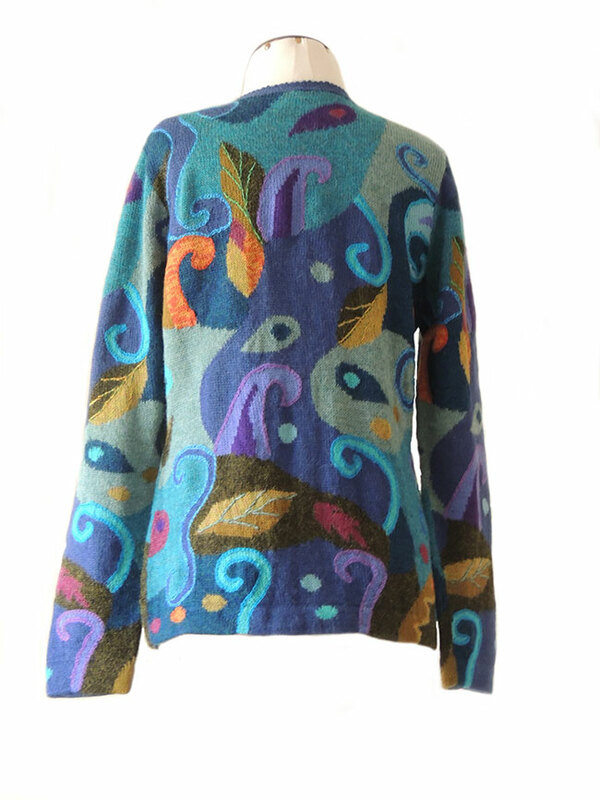 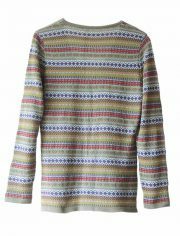 This artisanal knitted cardigans are real artworks with embroidered and crochet details, fine knitted with V-neck and button closure in a soft blend of baby alpaca and alpaca. 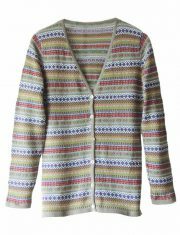 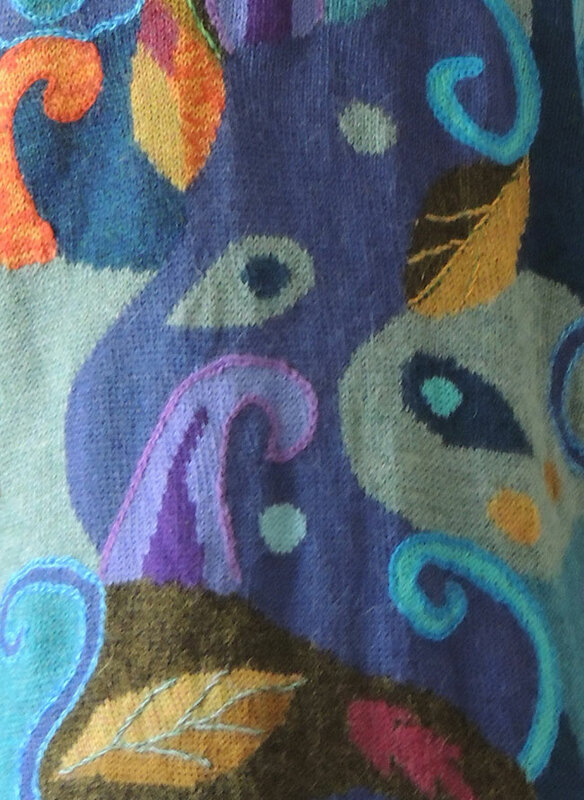 Each cardigan is unique, with details in a different color. 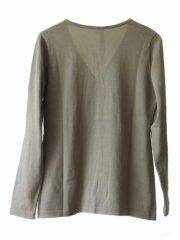 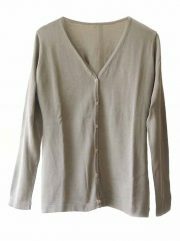 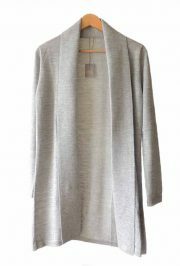 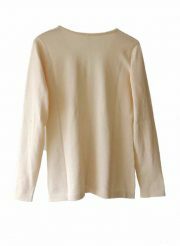 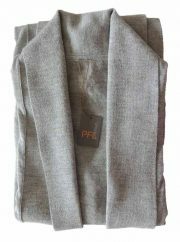 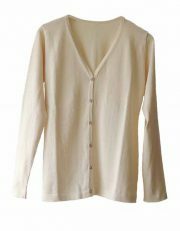 A cardigan for shops that want to offer their clients exclusive clothes.